Love can be a complex word for some and as simple as ABC for others. However, we all think of love as a positive thing. Most times we associate love with feelings and emotions, which isn’t exactly true. Love is about choice! Loving people is a choice, not an emotional decision. It is a deliberate act we choose to act upon. “Love your neighbor as you’d love yourself” is one of the most popularly quoted scripture because it’s probably the most self-explanatory commandment ever given. If you love yourself you will love people. Do unto others as you want to be done to you. Do you know that when we are selfish or self-centered, there is also an element of a lack of love for one’s self? Think about it for a minute. Everytime you act selfishly, it may be an indication that you probably don’t really love yourself enough to care for someone else. When you truly appreciate yourself you will also start to love people. God’s love is selfless – God loves no matter the situation or circumstance. God’s love doesn’t have conditions that will stop Him from loving us. I know someone is reading this and thinking, “What about sin?” Well, God’s love is so great it covers your sins because He was willing to sacrifice His only Son for you. Imagine you loved someone so much you could die for them even though you knew they didn’t deserve it. That is LOVE my friend. God’s love is unconditional – God’s love is unconditional because God has made a deliberate decision to love you no matter what happens. Its God’s ‘choice’ to love you. Now try showing the same love to someone else. God’s love is corrective and instructive – God’s love corrects us and sets us up with new instruction. If love doesn’t improve or change you for the best, then what’s the point? Remember, love is a choice. God’s love gives us the opportunity to share what He has taught us with others in love. This why God’s love is corrective and instructive for our own growth. Soaring higher in love this year will require us to love like God loves. This is not easy, but it is possible. 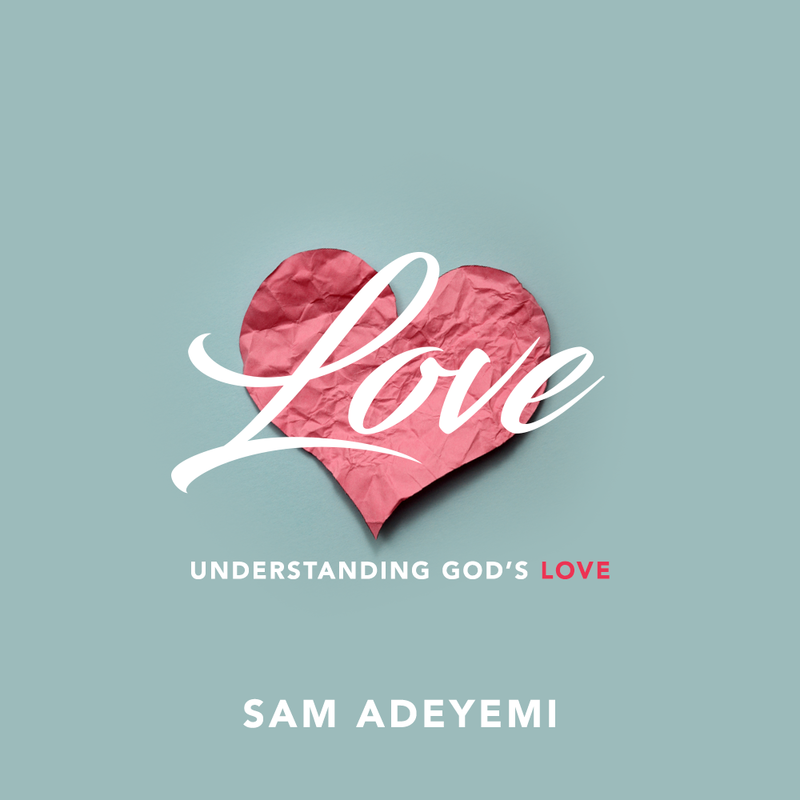 Check out the new series on Understanding God’s Love on our FREE ON-Demand. Just Signup or Login. When you receive God’s love you will have no reason, but to share it with people. The whole point of love is to share it and impact the world with such grace that you have received. This month, show some love in words, in kindness, in action, and in every way you can. See people through God’s lens and not through a judgemental or sanctimonious point of view. Your choice to love might save someone’s life from collapsing. You are loved and highly favored. Purchase the CD or MP3 audio. Watch the Love series on our FREE On-Demand. Just Signup or Login. Listen to the Love series podcast.